He was speaking at the launch of the book "On the Trail of the Black", edited by Bibek Debroy and Kishore Arun Desai. 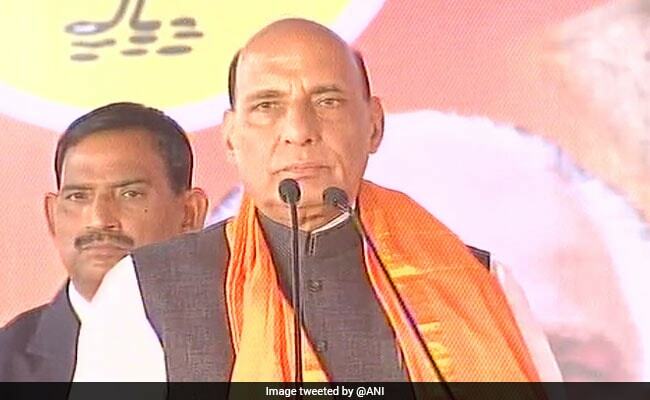 New Delhi: Home Minister Rajnath Singh on Saturday said as long as corruption exists India cannot grow in the desired manner and to root out graft people need to change their "tendency". "As long as corruption exists we cannot grow the way we want to grow and cannot reach the targeted level of growth. When corruption increases, income disparity increases, social unrest also rises," Mr Singh said. "We will make maximum possible procedural reforms and changes to minimise corruption. 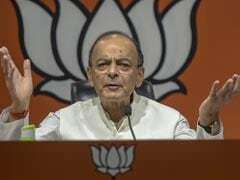 But only procedural changes will not stop corruption. Corruption can be stopped by change in tendency along with changes in procedures. How do we bring that change? Education system can bring that change. Having an ideal personality as an inspiration will also bring that change," he added. To stop corruption at various levels, the government had started with the Direct Benefit Transfer (DBT) scheme. The DBT mechanism in various government schemes have helped the government save around Rs 65,000 crore, NITI Aayog CEO Amitabh Kant said at the same event. "All government schemes should be linked to DBT, or else corruption cannot be eliminated. Currently around 300 schemes are implemented through DBT, benefiting around 41 crore people," Mr Kant said.